Moe has worked in libraries for 30+ years – from York University’s Scott Library, Markham Public Library, to Toronto Public Library. 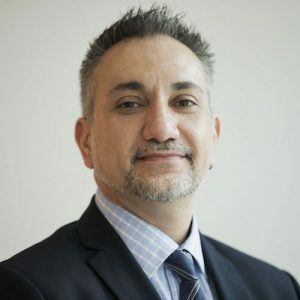 As Markham Public Library’s Director of Service Excellence he led innovative and transformational changes in service delivery and customer service. Then as Director of Culture with City of Markham overseeing the City’s art gallery, museum and theatre he launched Markham’s public art program. But his heart was in libraries so he became Director, Branch Operations & Customer Experience at TPL responsible for operations and customer experience at TPL’s 100 branches, plus overseeing $25 million annual capital program for branch revitalization.